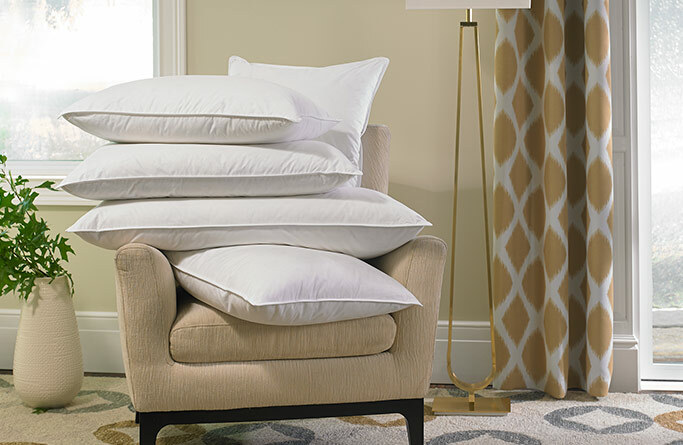 We appreciate that not everyone is down with down. 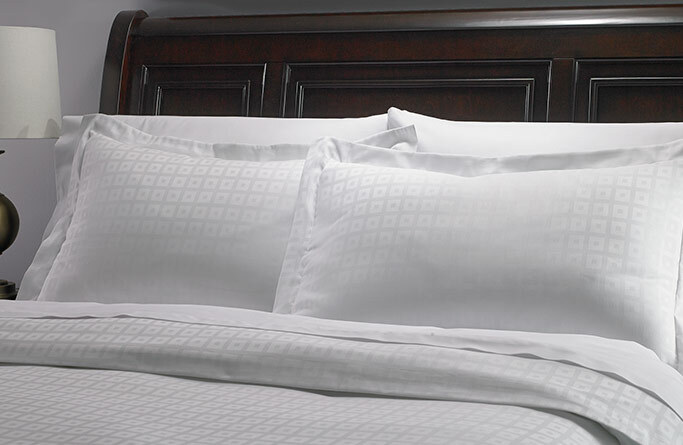 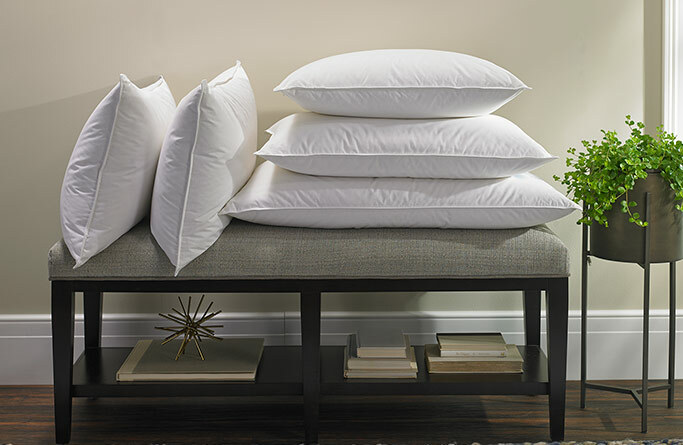 In fact, Gaylord Hotels offers feather-free guest rooms complete with Down Alternative Pillows. 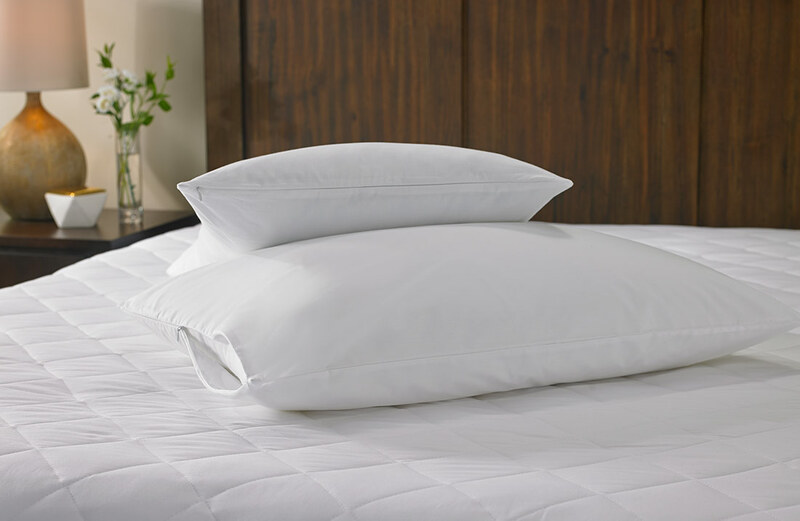 The soft polyester fill is ingeniously crafted from recycled plastic bottles. 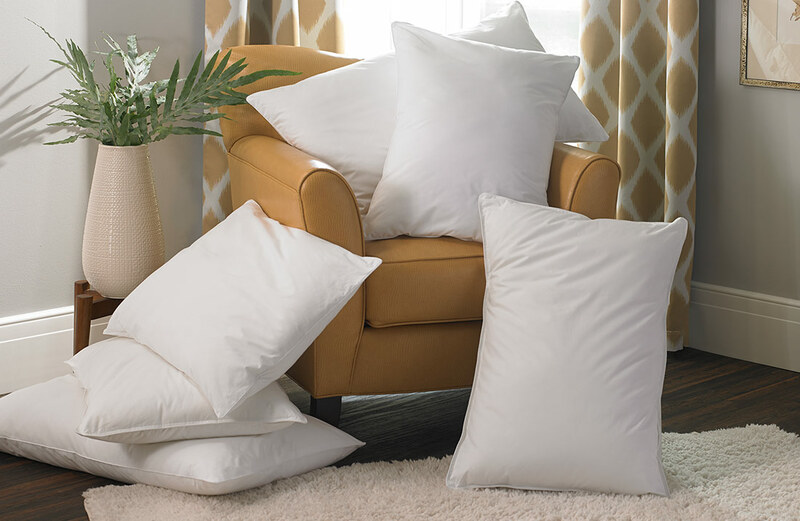 Add a 100% cotton cover and the ability to toss in the washing machine, and you have the ideal featherless pillow.